Welcome to our happy little corner of New York! 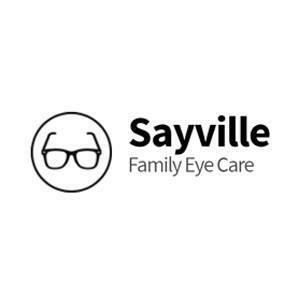 At Sayville Family Eye Care, our entire staff is passionate about providing the optimal patient experience for everyone who walks through our door. It'd be our honor to get to know you and your family!